The history of CARSTAR Automotive Canada traces back nearly four decades to the 1960s. The first location was built in Hamilton, Ontario operating under the name Ontario Auto Collision. In 1990, a second 25,000 square foot greenfield location was opened in Hamilton, Ontario. 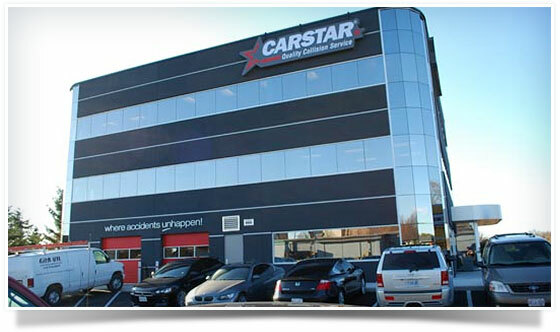 In 1992, Ontario Auto Collision CARSTAR began franchising. It was soon after the rapid growth and success of the Ontario Auto Collision franchises that the management team had a new vision. That vision showed a national network of repair centres aimed at providing the same service and consistency that was present among the Ontario Auto Collision locations. It was at this time that the management team needed an effective tool to grow across Canada. During this period, originating in the US, a collision repair franchise company from Kansas City, Kansas was emerging as an industry leader. Sam Mercanti saw the opportunity with CARSTAR, as it had developed an effective system for national expansion. Mercanti seized this opportunity and began negotiations. In December of 1994, the Canadian rights for CARSTAR were awarded to Mercanti and his team. In the year 1994 a new era in the collision repair industry dawned. CARSTAR has since evolved and developed a nationwide network of high quality collision repair centres. CARSTAR stands alone and is unsurpassed as an industry leader. This is due to our commitment to superior customer service as well as our efficient repair and claims process. 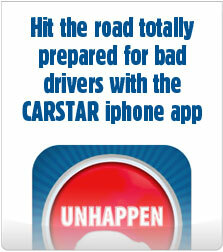 CARSTAR Canada | CARSTAR U.S. Copyright © 2014 Autobahn CARSTAR Barrie. All rights reserved.